– an e-learning platform called Essilor U. Global initiatives are supplemented by local programs, developed by teams according to specific business needs. 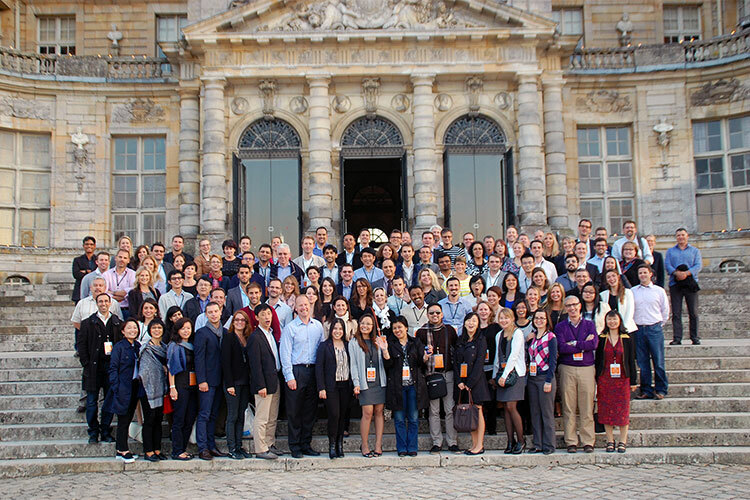 Diversity is a key value for the Essilor group. It has shaped our culture, history and identity and today reflects both the markets where we work and our people. We’re convinced that diversity is a leading vector in our ability to innovate. It feeds our creativity and creates value because including diverse perspectives enables us to innovate more effectively. Diversity at Essilor is multi-faceted. When we talk about diversity, it covers diversity of men and women, the integration of people with disabilities but also generational and cultural diversity. Our ambition is driven by Group policies and by a network of diversity ambassadors. Essilor has a number of initiatives dedicated to gender diversity and empowering women to contribute at the highest levels in the Group. Building on successful networks in the US and France since 2013, Essilor supports the W.I.L. (Women In Leadership) initiative in its Asia Pacific, Middle East and Africa region to help develop more women into leadership positions. These networks organize regular workshops at key sites to create better awareness on gender diversity and address the challenges that women face in their careers. 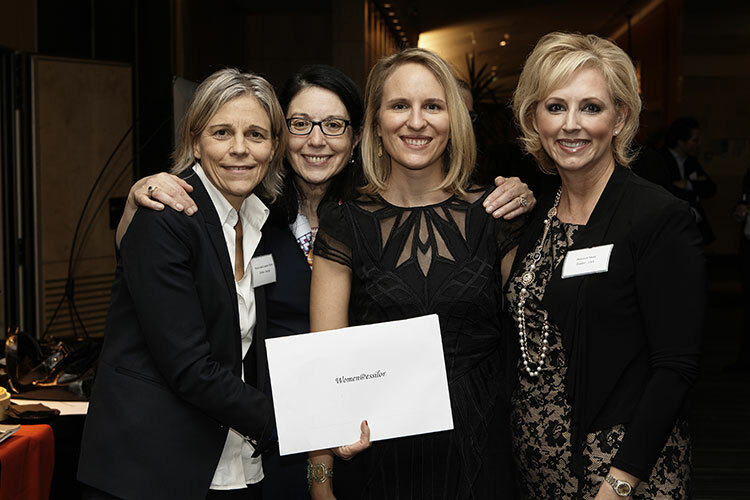 Essilor, along with other major industrial companies, is part of the EVE program created to foster female leadership.